World’s most downloadable and play puzzle game is finally available to play right on your Android handsets. 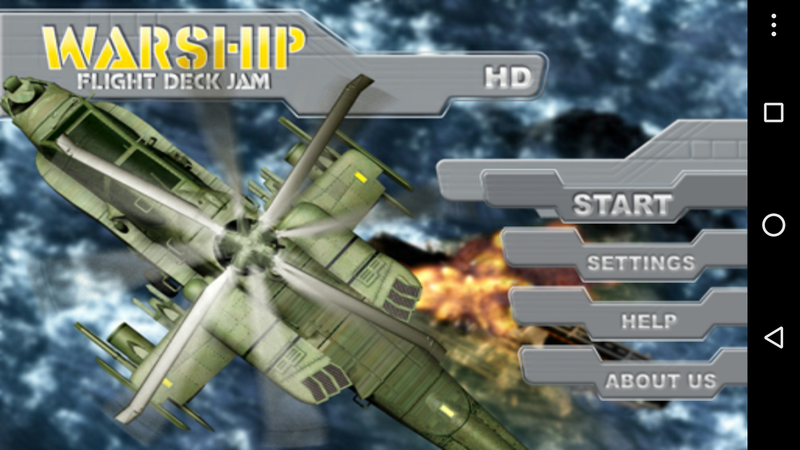 As the world war has begun around the world were you as a player have to guard your warship from the enemies. The warship is on the denounce and important mission. And your warship is carrying all major aircraft, missiles, tanks and war equipment. Meanwhile, the major aircraft which is about to take-off, its runway over the deck of the ship has been blocked with other aircraft and copters. Clear the runway and make the major fighter aircraft to take off and let it go to dash the enemies ships, tanks and other stuff too. 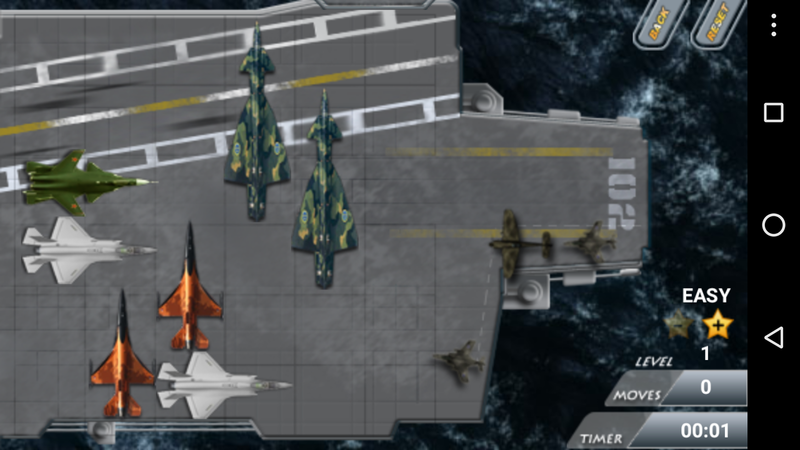 Although you as a player to protect the warship from coming missiles and safe deck from them. The Game has been amalgamated with two addictive puzzle modes: Relax Mode and Challenge Mode. 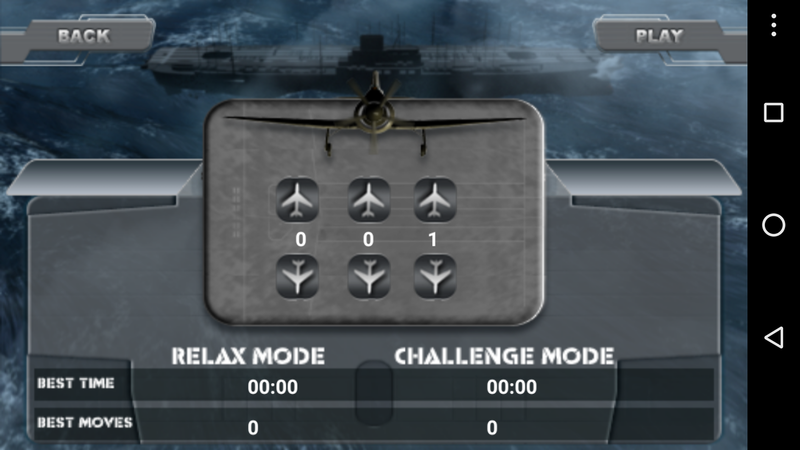 Relax Mode:- The relax mode allows the user to play the game within a sufficient amount of time. So the deck can be clear properly for the takeoff. Challenge Mode:- The mode doesn’t provide an adequate sum of time to the player. While in the particular time your enemies will start shooting the missiles. So must clear the deck within the time for the takeoff. Magnificant gameplay with along 3d animations.